My name is Kiren, I am a TRUSTED LEVEL 3 SELLER with positive 5 STAR feedback who is based in the United Kingdom, I specialize in Music promotion. 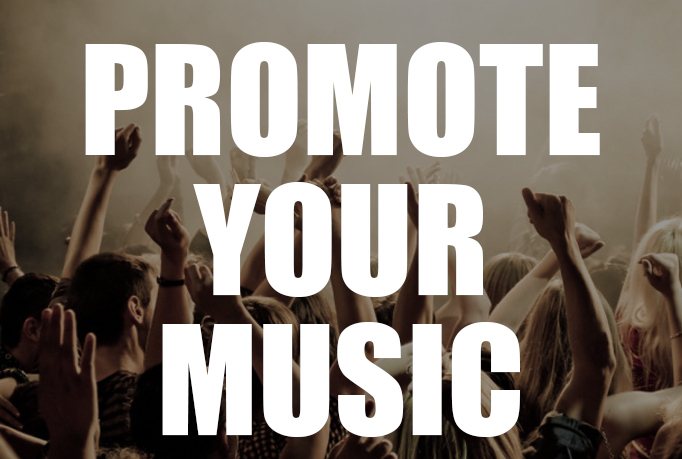 Are you a rapper or producer who would like to get your music the best online exposure/promotion? 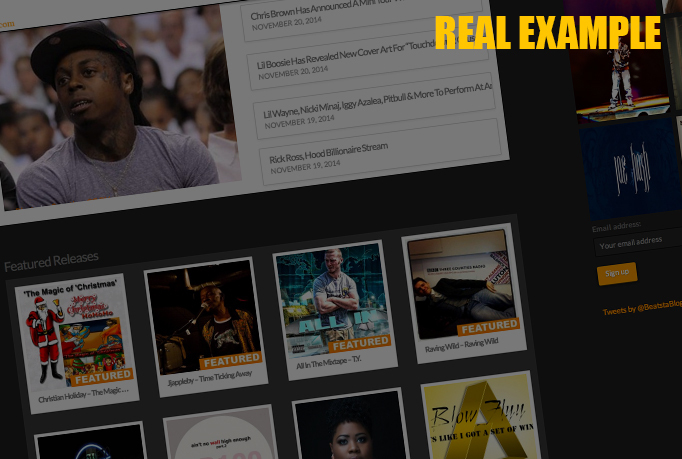 We will get your music on a very popular HipHop website which has several thousand followers/members. We will arrange for your music to be posted on the website. You will need to send us the music mp3 format or a link to where we can download the mixtape from or embed, along with this we will need the cover and we can also post 3 links either to you your work or socials. Order this sevice if you are interested in increasing your buzz and awareness among the music buying community for you or your release. 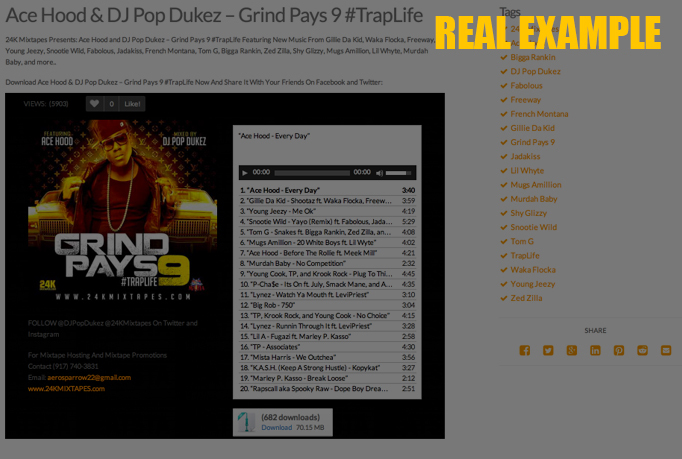 I will feature your hip hop release on a POPULAR music website is ranked 5 out of 5. Based on 5 user reviews.